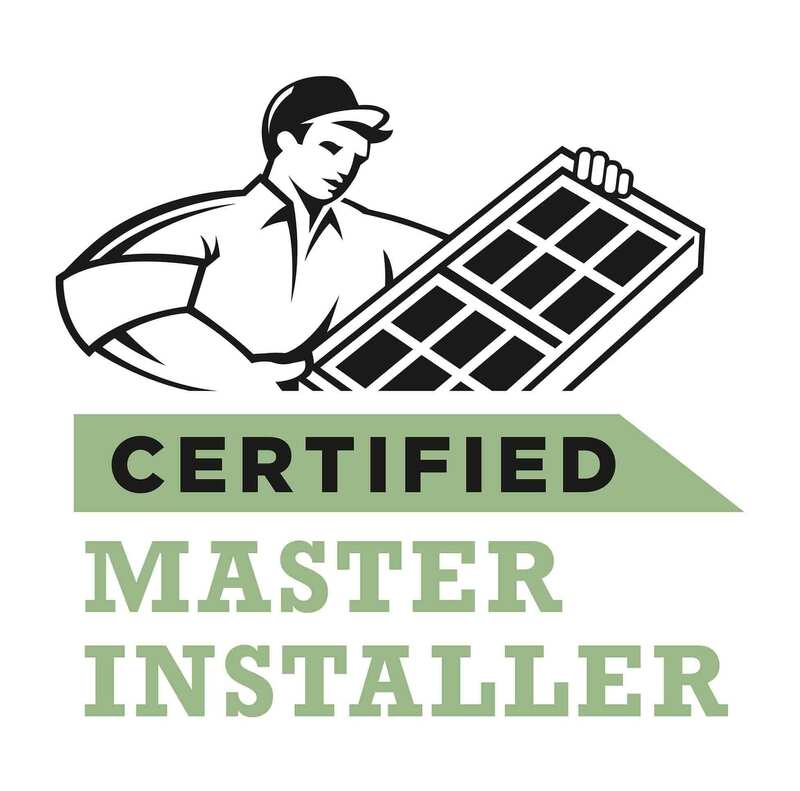 Renewal by Andersen of Connecticut would not be in business if it were not for the continued referrals we receive from our satisfied clients. If you have worked with us in the past, please tell your friends and family about our services. 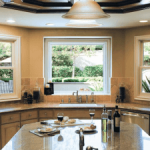 And if they need top quality door or window installation in Connecticut, direct them to Renewal by Andersen of Connecticut.